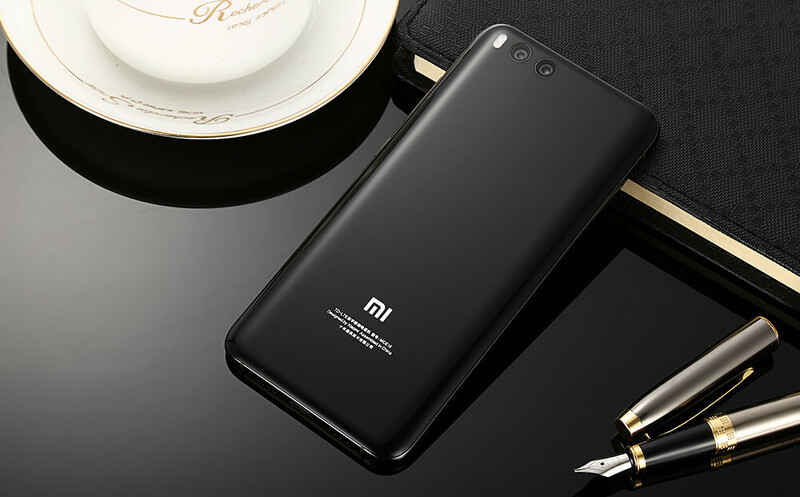 Recently, a mysterious Xiaomi smartphone under the model number M1807E8S has been spotted on 3C certification, in China, at that time it was speculated as the upcoming Mi Max 3 smartphone, but the 3C certification did not reveal any information on its specs. Now today, a leaked specs sheet of the alleged Mi Max 3 smartphone has surfaced on the Chinese social media platform, the Weibo, which reveals that the novelty will be a major upgrade over its predecessor Mi Max 2 smartphone. From the leaked specs the alleged Mi Max 3 will feature 6.99 inch LCD display with Full HD+ resolution and aspect ratio of 18:9 . It will be powered by Snapdragon 710 SoC, (similar to Xiaomi Mi 8 SE and Vivo NEX A) coupled with two variants of RAM like 4 GB and 6 GB. The leaked image dose not revealed any information regarding its internal storage options, but we could expect a 64 GB and 128 GB variants. The device will run on MIUI 10 based Android 8.1 Oreo OS and it is expected pack 5,500mAh battery that will also support for 18W fast charging through Quick Charge 3.0. The Mi Max 3 will be the first smartphone in its series to feature a dual camera module, it is expected to have a 20-megapixel Sony IMX363 primary sensor which is the same found in Xiaomi’s flagship devices like Xiaomi Mi 8 and Mi MIX 2S. Unfortunately, there is no information about its secondary sensor as well as the front camera for selfies. Recently leaked firmware files has revealed that the alleged Mi Max 3 may equipped with dual speakers, wireless charging, rear-mounted fingerprint scanner and iris scanner.